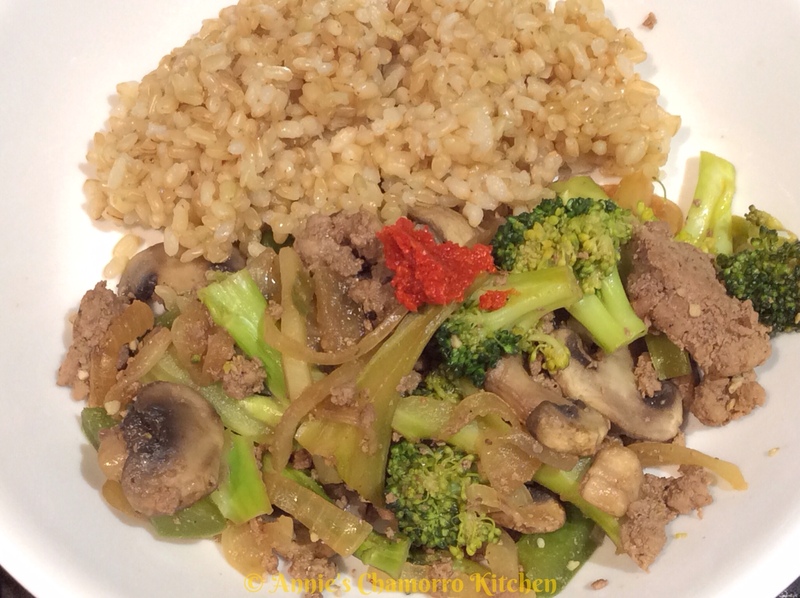 Stir fried lean meat and vegetables are delicious and healthy meal choices. Use your favorite vegetables or whatever is in season. 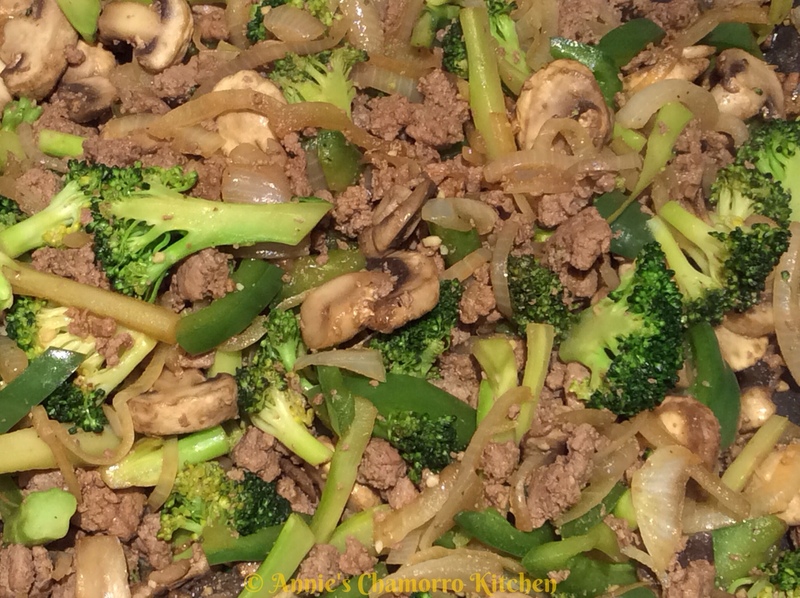 I like using the leanest ground beef I can find — I used 96% lean ground beef in this recipe. Broccoli, mushrooms, bell peppers and onions were my vegetables of choice today, but I also love adding eggplant, zucchini, and carrots. Use your favorite vegetables. 1. 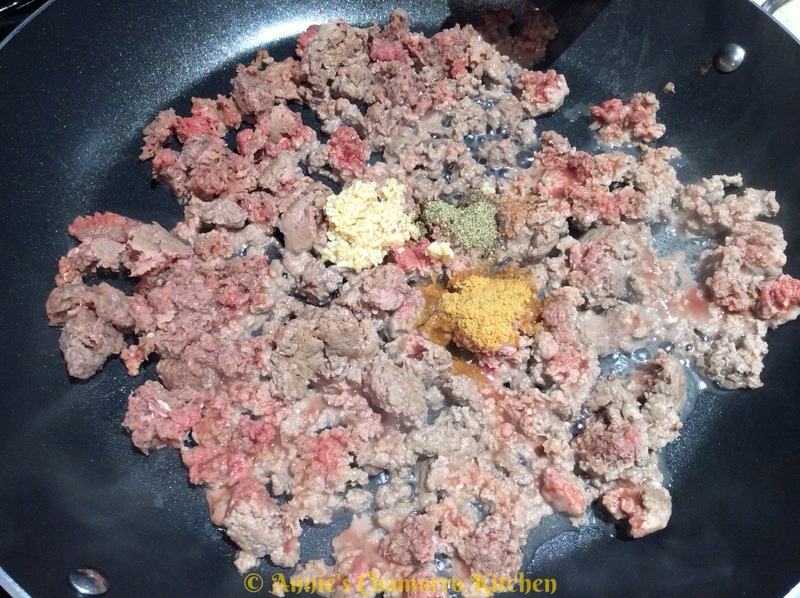 In a large skillet, brown the ground beef with the garlic, Dashida, and black pepper. 2. 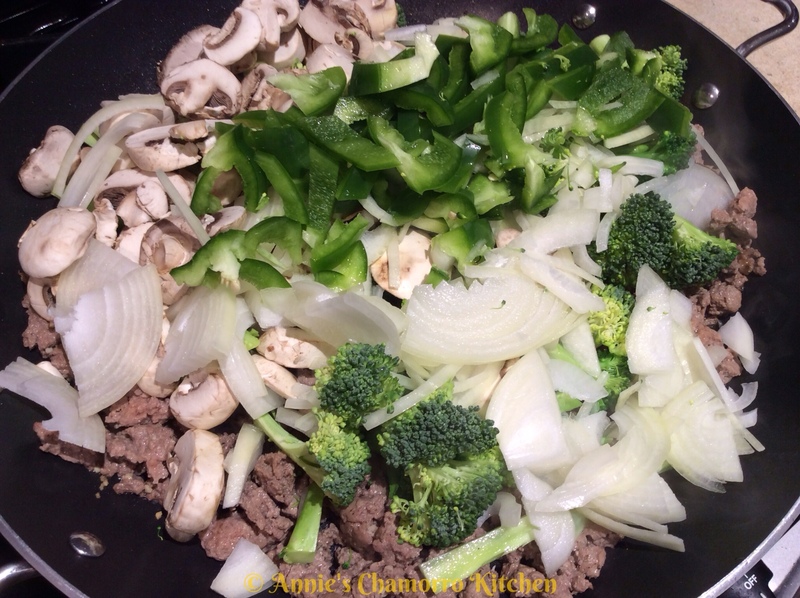 Add the broccoli, onions, bell pepper and mushrooms. Stir to combine the ingredients. 3. 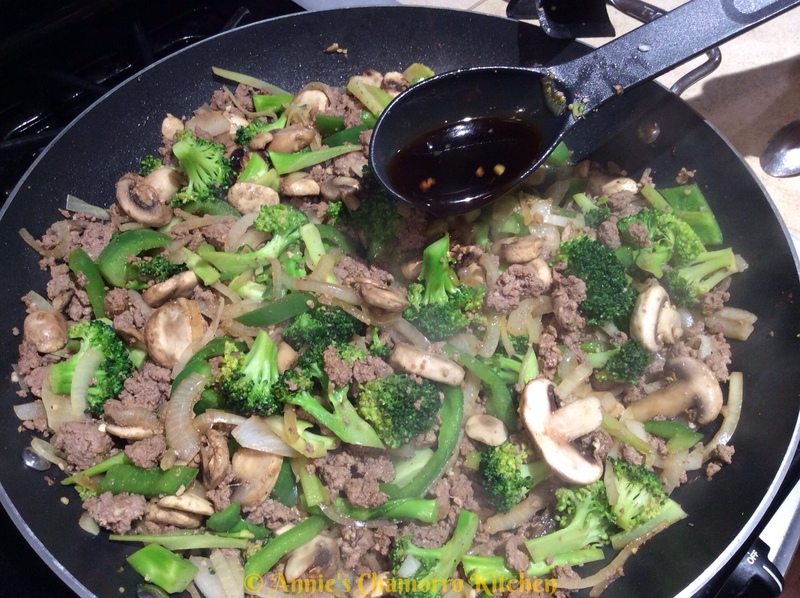 Add the hoisin sauce to the pan. Stir to combine. Turn the heat up to high; cook for about 5 minutes, or until the vegetables are done to your liking. 4. Stir in the soy sauce. Cook over high heat for another minute or two. 5. Serve with steamed white or brown rice and ENJOY! What’s a substitute for the hoisin sauce? If you google “hoisin sauce substitute”, you’ll find links to many homemade hoisin sauce recipes if you’d like to make your own. Otherwise, hoisin sauce is a pretty common item sold at most grocery stores that you can find it easily. If you’re really in a pinch and cant find any, you can omit it altogether but you may have to add more soy sauce to taste. We cooked this the other night and OMG! Was easy and sooooo tasty! 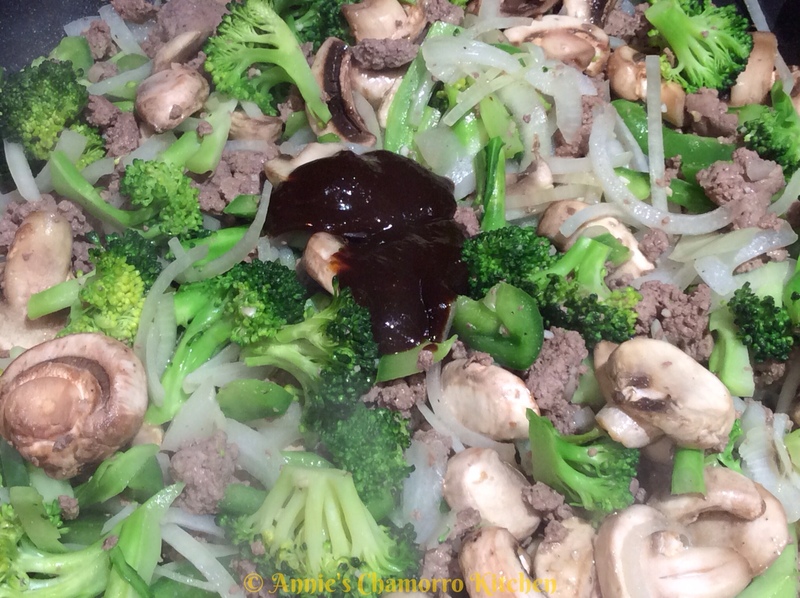 The Hoisin and soy sauce balance each other out nicely and is very flavorful! I come to your site often, hope you keep this site up forever! Thanks Annie! Thanks! Glad it was a hit.